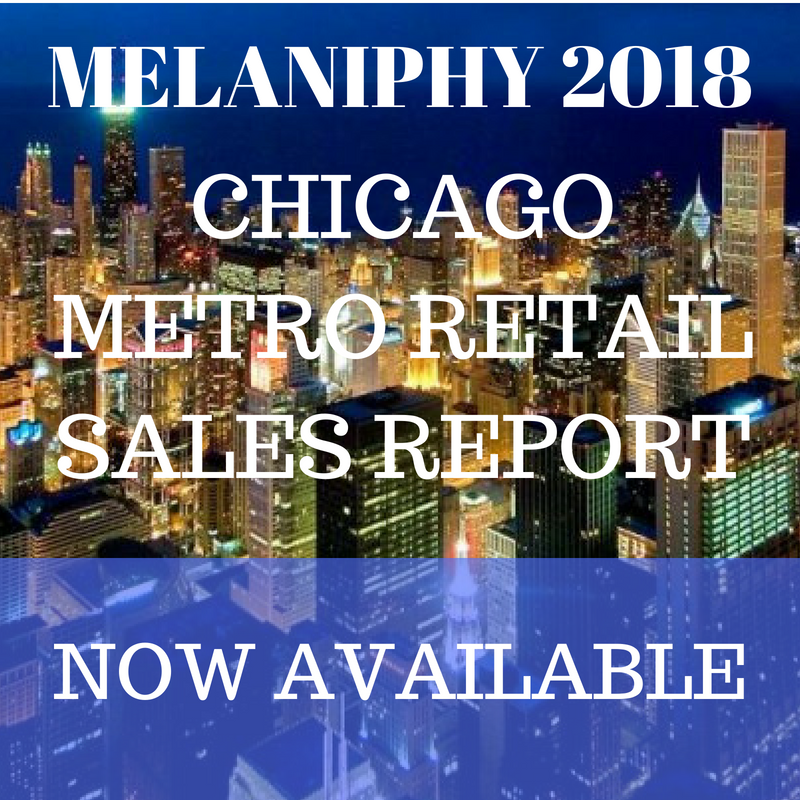 THE MALL'S DILEMMA: RISING VACANCY RATES AND FLAT PERCENTAGE RENTAL OVERAGES | MELANIPHY & ASSOCIATES, INC. Some pundits say that mall supply and demand will simply solve the issue before it becomes a problem. Their belief has been that very few new malls are being built. Therefore, given a stagnant supply and growing house- holds and household income, any ad- verse change would be short lived. Unfortunately, they have ignored the power center and its acceptance by the consumer. The average mall is experiencing rising vacancy, some rent pressure, declining or flat rental overages, and increasing complaints about CAM charges. Recent trips throughout the U.S. and discussions with major REIT and insurance executives reflect this problem. Management is pressing its leasing people harder to fill vacant space or soon-to-be-vacant spaces quickly. Furthermore, management is much more hesitant to push a tenant out because finding a replacement can be difficult. Also, with more malls owned by REITs, investor scrutiny is becoming more intensive. Many malls are now focusing upon unrated independent retailers (where they can find them) and non-retail uses to help solve their occupancy needs. Another problem in the occupancy / vacancy equation is common area charges (CAM). In many malls, CAM has risen to levels that are forcing mall tenants to seek alternative locations or fail. There are numerous reasons why this is happening. However, some stand out more than others, including: - Most markets are overbuilt with too much retail space; - Big box category killers have hurt many small conventional specialty retailers; - Other than the first quarter of 1997, the consumer has been frugal for at least the past five years, as reflected in limited retail sales gains; - The time-pressed consumer is focused upon "convenience and value"; - Household income has not been seeping pace with real or perceived lifestyle demands; - Demographic changes, such as the aging of the population, are affecting retail demand; The "dressing down" of America has resulted in a major change in apparel purchasing; - Under performing department stores are not generating an adequate frequent customer; - The improvement of catalog service, returns, and customer handling; - Many malls were built too large at the onset; and - The acceptance of stores such as Target and Wal-Mart for women's apparel purchases has hurt some department and specialty apparel stores. The above reasons have occurred in varying degrees throughout U.S. markets. Base rent pressure is the result of .vacant space, industry consolidation. mergers, failures, and the impact of power centers on major malls. Very simply, in my opinion, there are fewer rated specialty store tenants seeking mall locations in places other than the dominant malls. Malls are not alone in this dilemma. Power centers are experiencing major vacancies, which, because of their size, are much more visible than in a mall. Flat overages - once unheard of - are now more a rule than an exception, especially for older malls with secondary department stores. Overage rentals are what have driven mall values for the past three decades. Now only the top malls are experiencing consistent increases in overage rents. Even the best located, tenanted, and managed malls are experiencing changes in who is paying overage increases. Many apparel stores that were consistently paying increasing overage rent are not only no longer paying increasing overage rent, many are not paying any overage rent. Vacancy pressure is resulting in some subtle and not so subtle tenant changes. A fair amount of experimentation is underway with stores that were previously ignored by malls. Some have been successful and others not. In one case, a mall added a food court, cinema, and a family entertainment center to an area of the mall that was essentially dead. This has had a very positive impact upon mall revenues and customer activity. Moreover, it has rejuvenated the dead section and improved income and value. Other malls have added outlet and big box stores, much to the consternation of existing retail tenants. In one such case, a major mall permitted a large shoe outlet into the mall. The outlet shoe store filled a good deal of vacant space, but adversely affected the sales of many of the conventional shoe stores in the mall. Mall management ended up adjusting the rents of many of the shoe stores because of the continuing negative impact on their sales. In yet another case, a mail added a cinema where a department store had been. The cinema is doing great. Unfortunately, the cinema customers now taking all of the evening parking spaces near a major mall entrance. This has hurt many of the nearby retailers, who rely heavily upon the same evening parking for their customer parking. A considerable uproar is underway. One solution has created another major headache. The cinema may have helped some of the restaurants and food court tenants. However, it did not help the retailers in that section of the mall. In one of the more drastic situations that I have evaluated, a mall with over 1.5 million square feet and six anchors has over a 30 percent vacancy. The anchors are generating average to below-average sales. Over 8OO,000 square feet of big boxes have been built on the single major artery to the mall. They have decimated the ranks of specialty retail stores in the mall. The market is substantially overbuilt and even the big boxes are starting to fail, as well they must. Generally, mall redevelopment strategy can only successfully accomplished if either a major new generator or a collective group of generators is added or the existing anchors are revitalized while all of the mall's areas are improved. The result should be an improvement in the mall's overall attraction, customer frequency, shopper spending, and total sales. Unfortunately, for many mails this has not or will not occur until someone has taken a substantial asset write down. De-malling is also a major option for many poorly performing malls. I have yet to see a de-malling that has returned the property to its prior asset value. Instead, it may be the only way to protect a large part of asset value without losing more. Also, changes in the market may dictate that such an action must be undertaken to retain and expand the mall's customer attraction. Regardless of the dilemma, malls will continue to be the facility of choice. Solutions to the mall's dilemma will be addressed in a future issue.